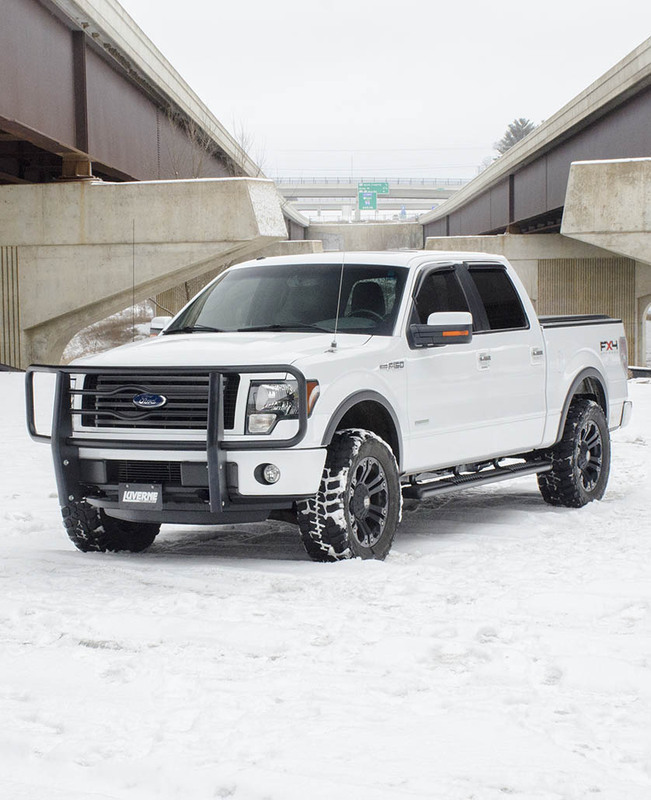 Your truck is a reflection of you and your lifestyle, so why not stand out from the crowds and personalize it? 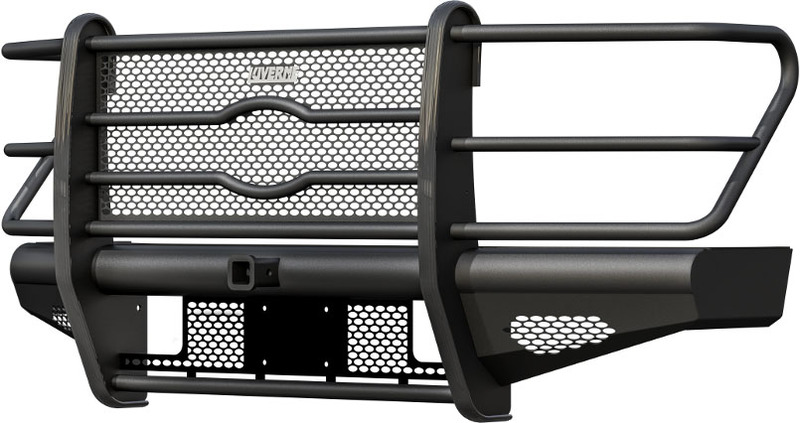 At DDF Automotive, we carry and install a wide variety of truck accessories to for every taste and budget. 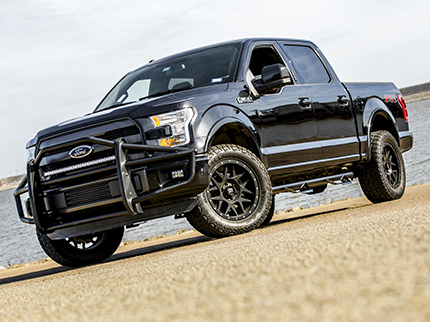 Whether you need gear for your work truck or want to change the look, we can help. Bring us your wish list and we'll make it happen.